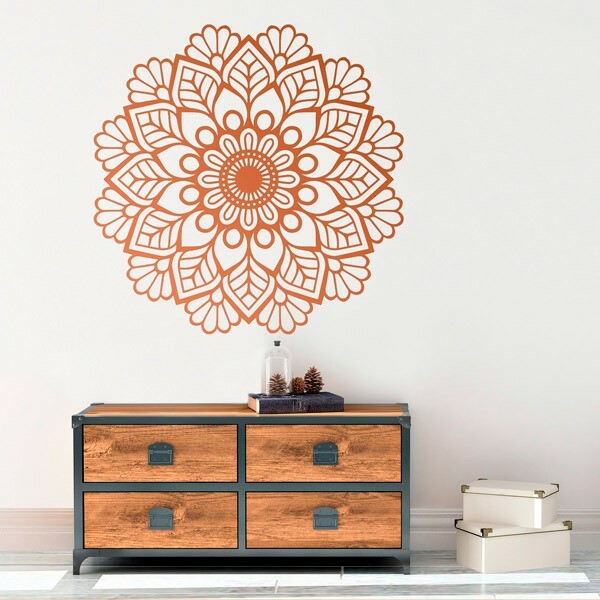 Wall sticker Mandala ivy. 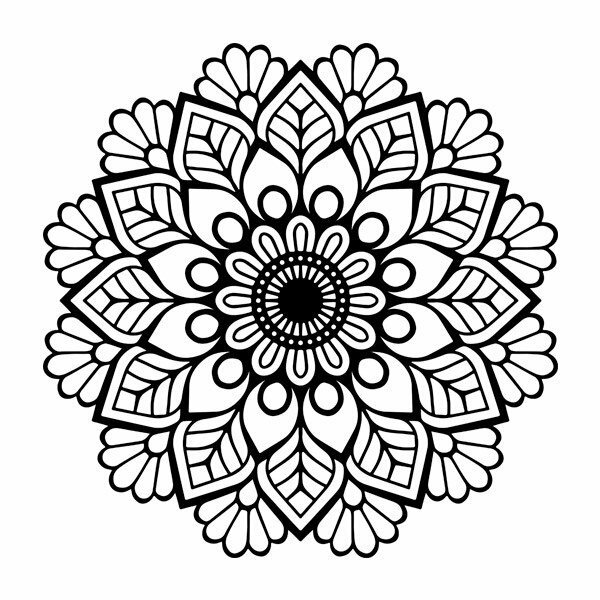 Design of a spiritual mandala related to nature by its spiral hyedra leaves. Ideal to decorate your room or any other place in your home to give a touch of tranquility, creating a zen atmosphere to meditate and relax.